The UC Master Gardener Program is open to individuals interested in becoming volunteers and sharing gardening knowledge with the public through community outreach. Applicants looking to increase knowledge and horticulture experience will be considered regardless of gardening experience. Once accepted into the UC Master Gardener program by a local UC Cooperative Extension office, applicants will receive a minimum of 50 hours of training provided by the University of California Division of Agriculture and Natural Resources over the course of 16 weeks . 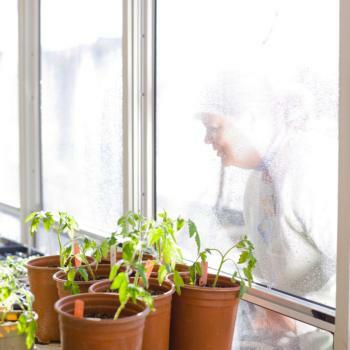 In exchange for education and certification, UC Master Gardeners are required to volunteer a minimum of 50 hours in the first year and 25 hours each subsequent year. 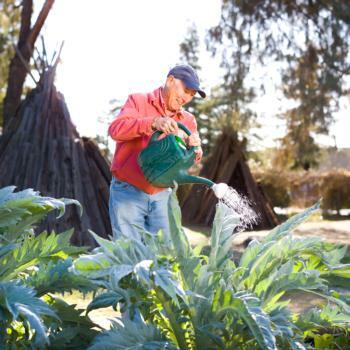 UC Master Gardeners must complete a minimum of 12 hours of continuing education per year, starting their second year.